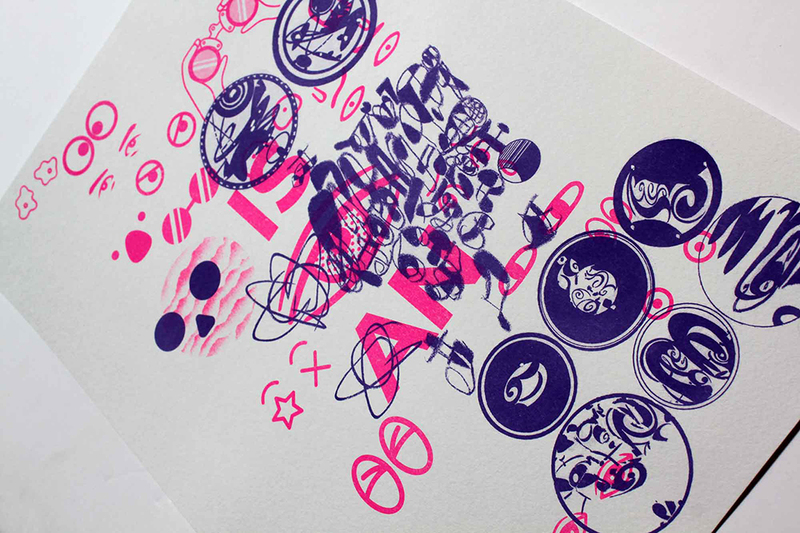 A set of 4 collaborative posters created with fellow designer Ed Fella. 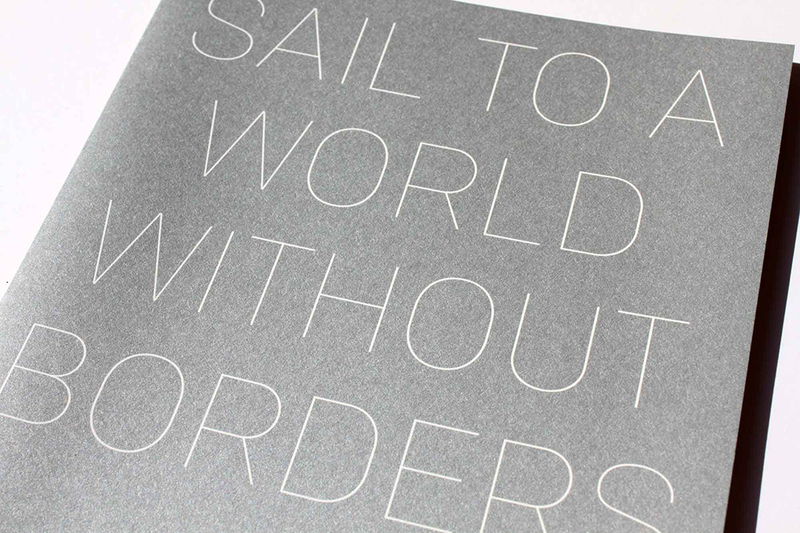 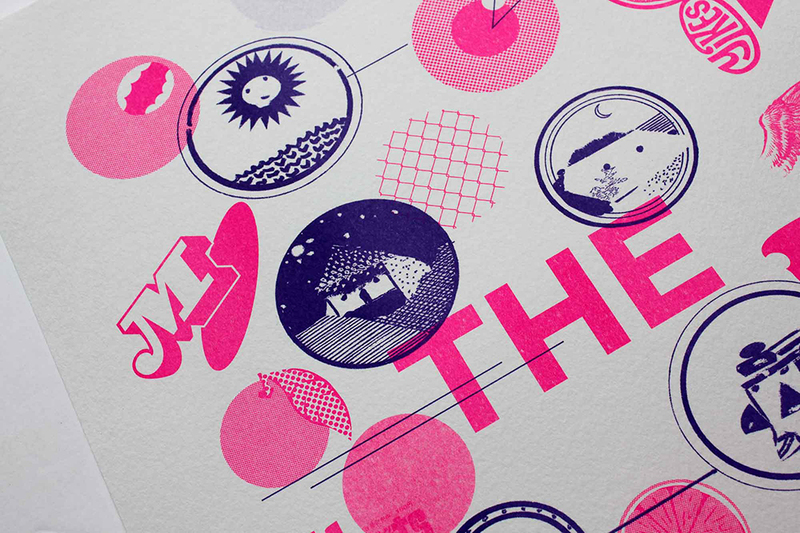 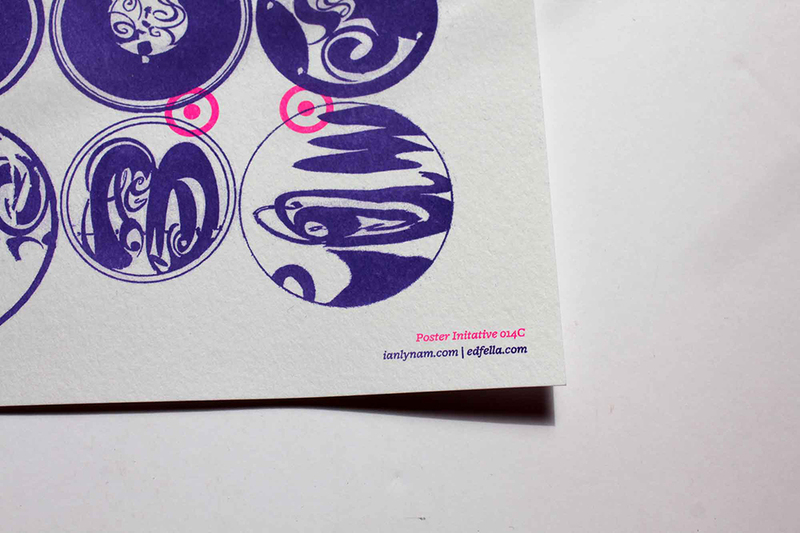 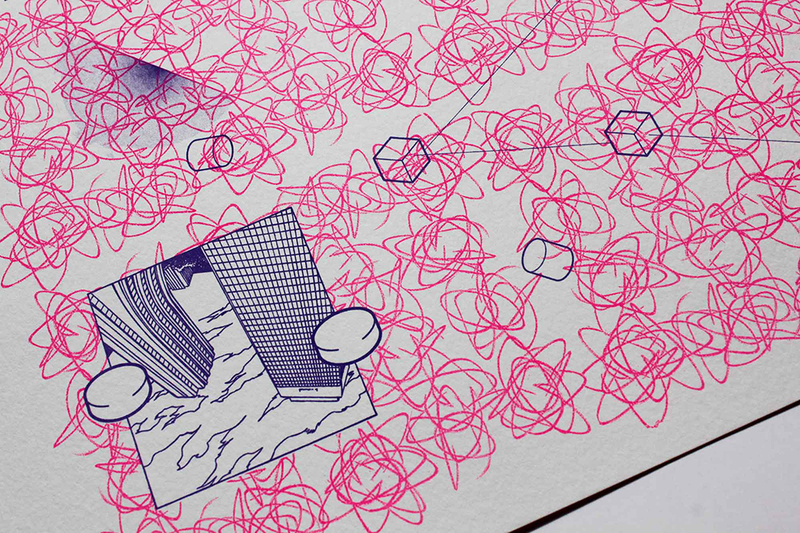 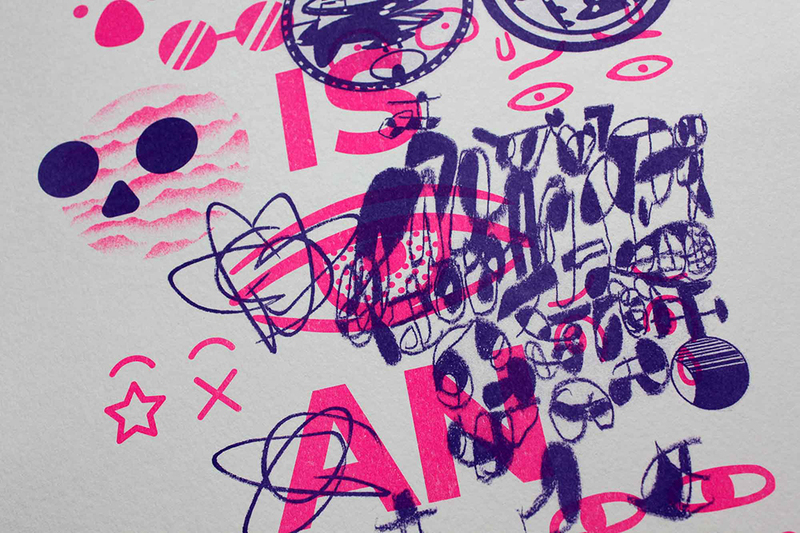 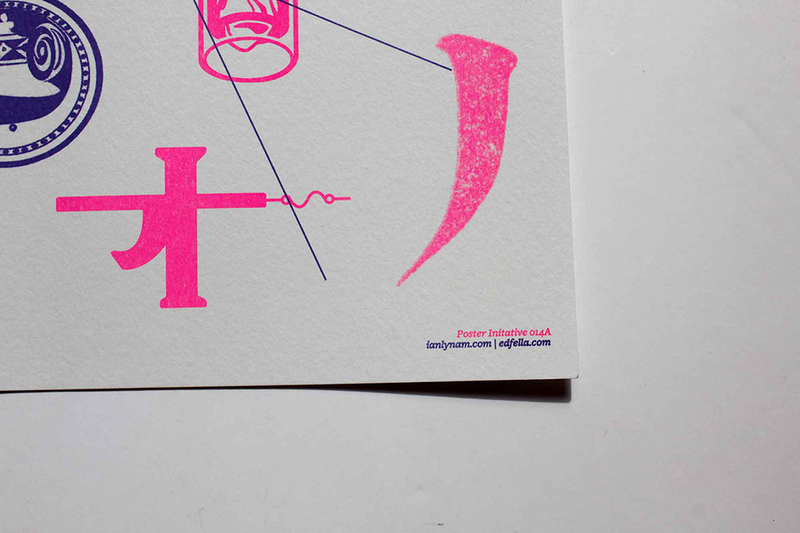 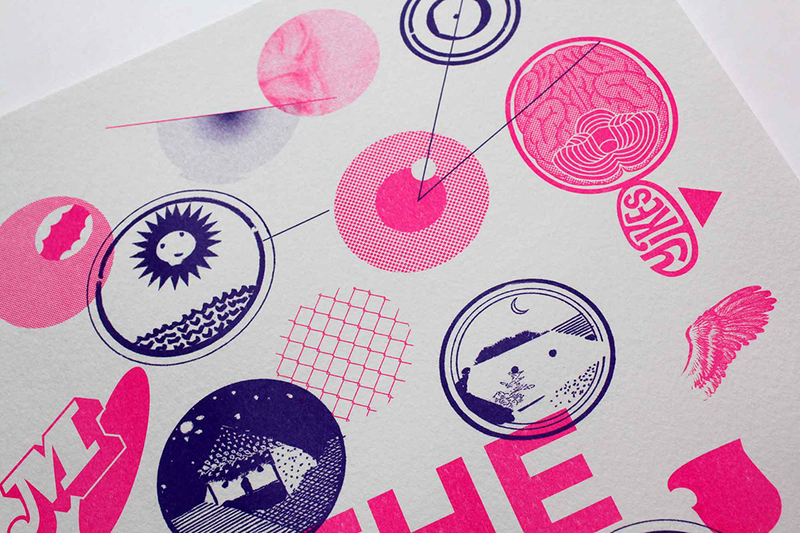 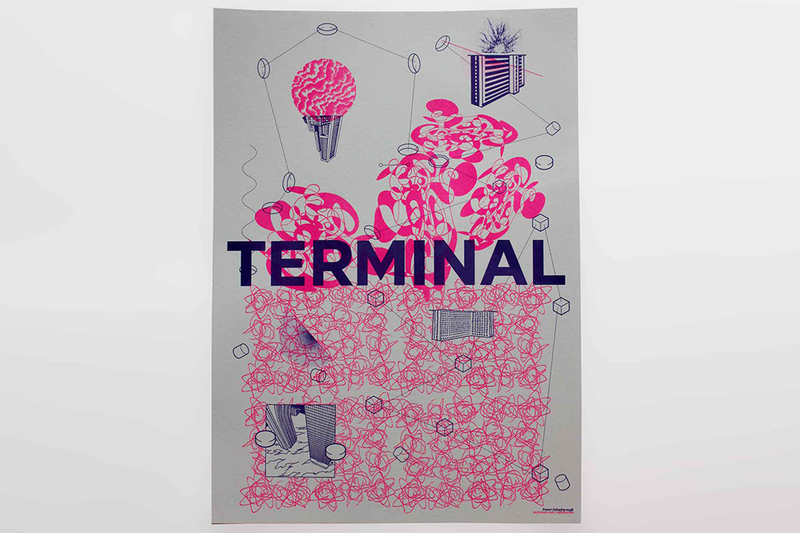 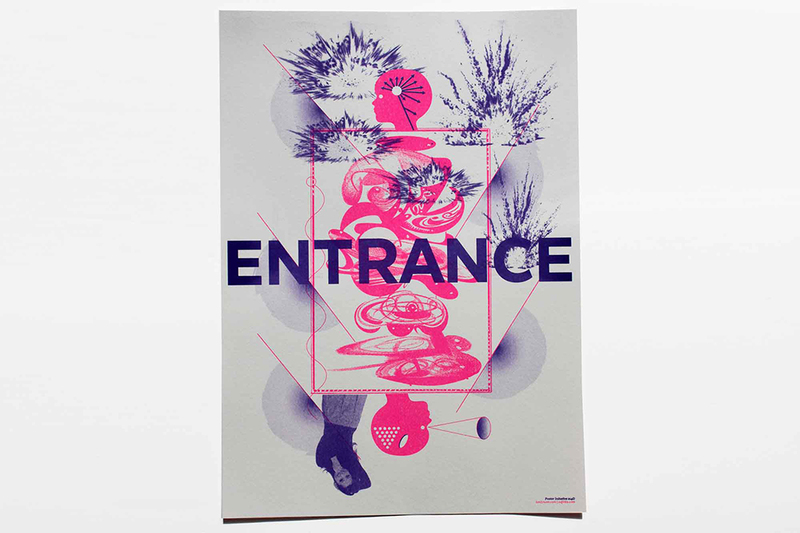 A set of 4 collaborative posters created with mentor and fellow designer Ed Fella. 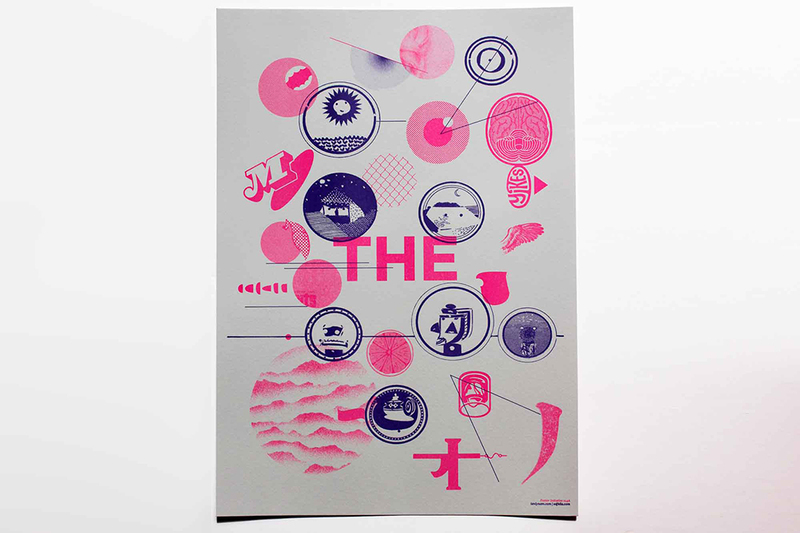 The set was released in an edition of 100 at our one-night exhibition at 35 Minutes Gallery in Araiyakushimae in Tokyo.